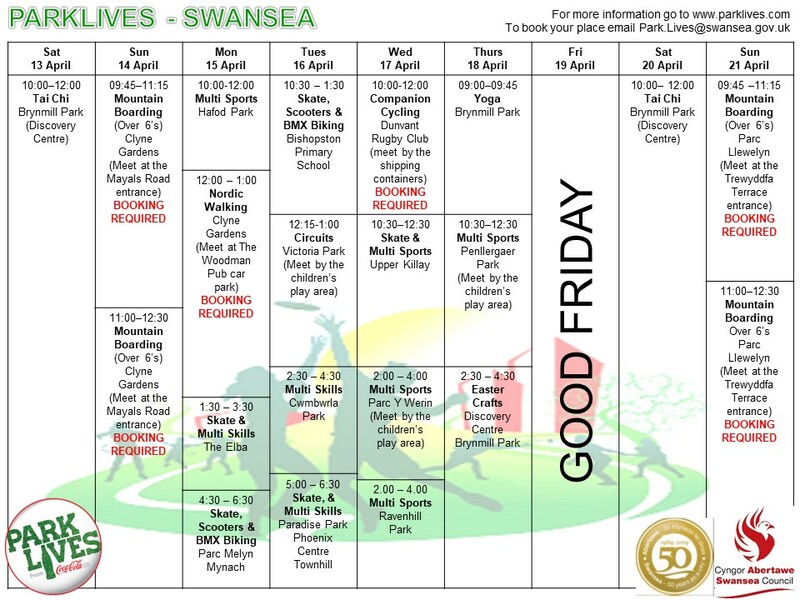 ParkLives Swansea run a wide programme of fun and informal activity sessions that welcome all ages and abilities in a range of locations across our city – including Brynmill Park, Parc Williams and even Swansea Bay Beach! 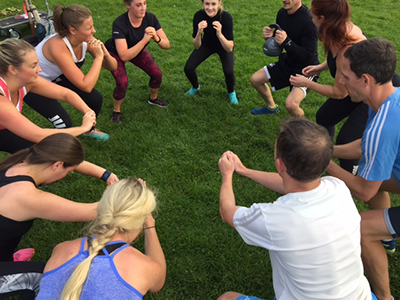 Whether you are a fitness fanatic looking to do some Circuit Training in your lunch break, or prefer a more relaxed way of making the most of the outdoors with Beach Yoga, ParkLives really do have an activity to suit everyone. 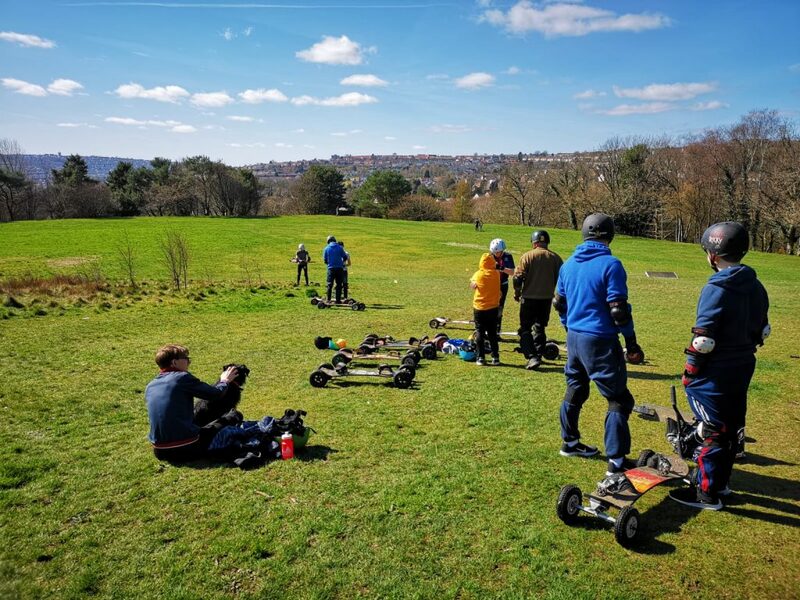 Throughout the school holidays, they also have daily activities for both adults and young children – ranging from mountain boarding to Gower walks, multi-sports to tai chi. Disclaimer: please check the ParkLives website (www.parklives.com) for any amends to activities, as some may be subject to change. ParkLives highlights the important role of parks as free and easily accessible social hubs of activity in local communities, and bring in the insight and expertise of upskilled local session leaders and volunteers. 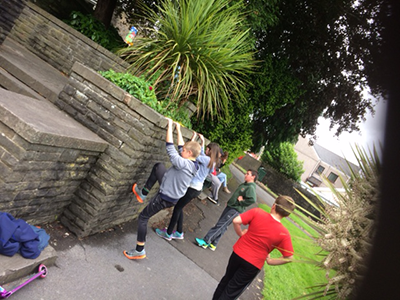 The Coca-Cola GB funded programme is led by Swansea Council’s Sport and Health team. 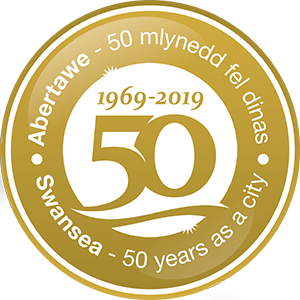 Delivered by local sport and physical activity clubs and organisations, the programme covers Swansea, Bridgend and Neath Port Talbot areas.